Posted on December 8, 2010 by Brendan Jones Posted in teacherstuff	. Recently I’ve been looking for an easy website creation plan so I could get my Yr9 PDH class to develop Health related websites as part of a community health unit. Use a dedicated website creation tool like Dreamweaver. Specifically Dreamweaver, because the DER laptops in NSW come loaded with it. Whilst I have been assured by Twitter buddies (yes I’m talking about you @theMolisticView) that Dreamweaver is pretty easy to learn, my background is not a programming one at all. As the case would be, I suspect, for most classroom teachers outside the TAS/ICT staff rooms. So while I wanted to do a good job, the learning curve for something like Dreamweaver was a little steep for me. It turns out the other way has its own problems. Many Web2.0 alternatives are blocked to DET students. Many didn’t suit my needs. However, one site proved to be very useful, and a great jumping off point for website creation. 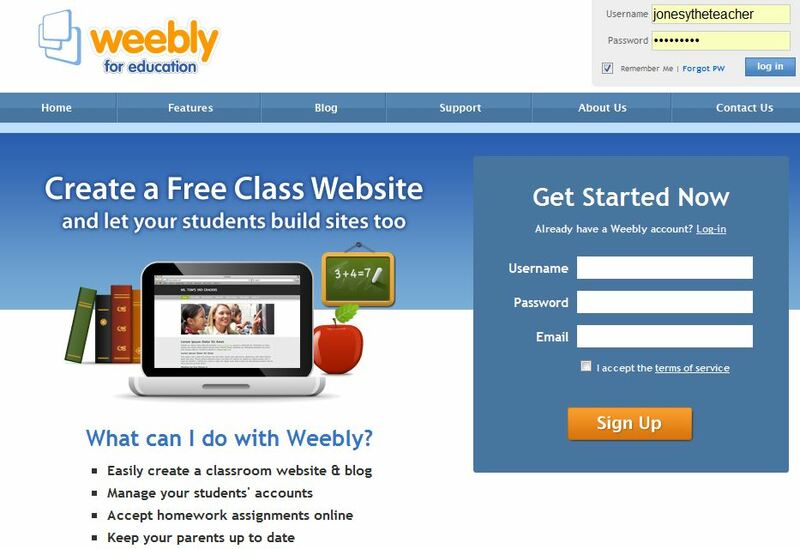 Weebly has an education branch, and my kids are able to access it to start building their health websites. I like it because the programming isn’t the main game. It’s drag and drop interface, intuitive design features mean my students can spend more time on layout and appeal rather than micromanaging code. Another appealing aspect for both me and the students is that you don’t have to publish the site for general viewing. The real work of editing and creation can happen “behind closed doors”, without anyone other than the student and teacher seeing the site. It can be published as an end product, if need be, but it doesn’t have to. As a teacher, you can set up 40 student accounts in the free plan, more if you pay. I got my kids to set up their own accounts, just like teachers. Setting up a site has many options: Personal, business, education and categories like teacher, student, class project etc. You choose the domain it will exist in. 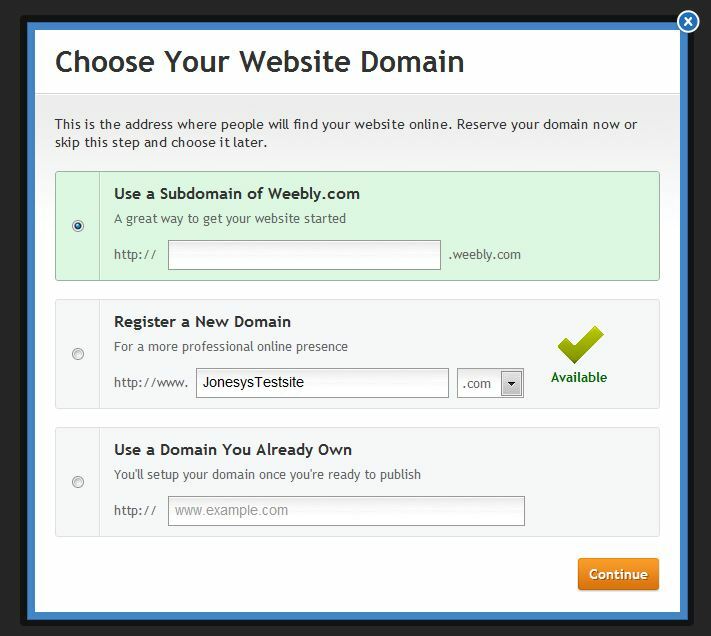 A sub domain of Weebly costs nothing. And then you get to play. The interface is great for kids with no background in website design. There is a great selection of themes, features and widgets for kids to experiment with. They can also play with HTML and CSS if they want. As I said before, I like the “big picture” design possibilities. If kids want to get more sophisticated, then they can explore Dreamweaver or such. As my skills get better, then I will use Dreamweaver but until then, Weebly is great. How do you use website design in PE? What platforms or applications have you found to be useful? Leave a comment. 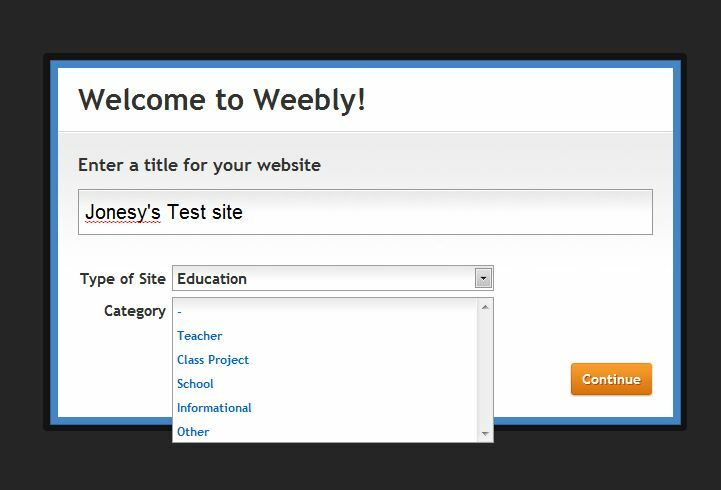 Tags: collaborate, connect, create, website design, Weebly	. Posted on December 1, 2010 by Brendan Jones Posted in teacherstuff	. A larger than normal group of kids not changed for practical lessons required a plan to keep them occupied on meaningful work. It ended up being a great discussion lesson, using technology to make it engaging, instant and stimulating. Off to a room we went, me carrying a laptop and a copy of the Critics Choice resource, available to all NSW DET schools. The Critics Choice is a series of TV ads designed to stimulate thought on being a non smoker, or not being a smoker at all. Ads from around the world are critiqued by students on their effectiveness in making people think about the consequences of smoking. Up to 24th September 2010, the students could have submitted their critiques for a chance to win a competition. In this lesson, I played the ads on the IWB at the front of the room. I used Excel to create a simple table to track the votes for each ad. While the DVD played, each student rated and voted with on how effective the ads were, as they saw them. A student team counted the votes, and collated them on the spreadsheet. They then created charts that graphically reflected the views of the students. All the while, the students were critiquing and questioning what they saw, why the ads used the various techniques, the effectiveness of these techniques as well as beginning to formulate ideas on why people were affected by certain forms of images rather than others. For the record, the Yr 10 students believed that ads highlighting personal consequences (lung cancer, tracheotomy etc) had a stronger effect than ads trying to use reason. One comment was “if that stuff happens to you, that’s worse that what happens to someone else”. All this in a make up lesson for non participants. How can you blend traditional forms of audio-visual presentations with analysis resulting in deeper understanding for students? Feel free to leave a comment.